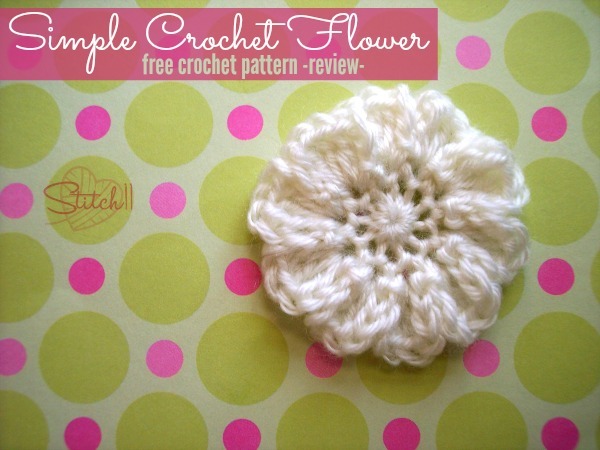 The Simple Crochet Flower is designed by the wonderful and brilliant Lisa Auch. I was attracted to this flower because of its simple and elegant look. I used DK weight yarn and a 3.75 mm hook. Make sure you check out her hat pattern that comes with the flower, along with her other designs. She has many adorable free patterns for babies!